Rare find! 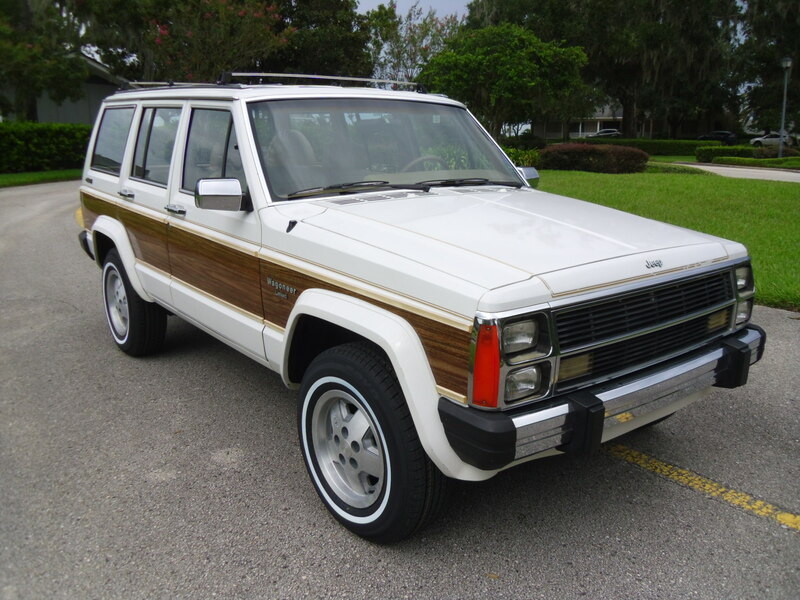 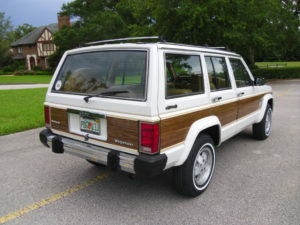 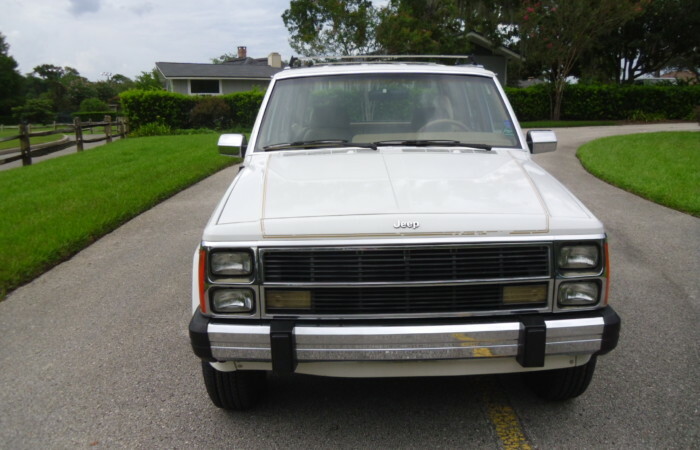 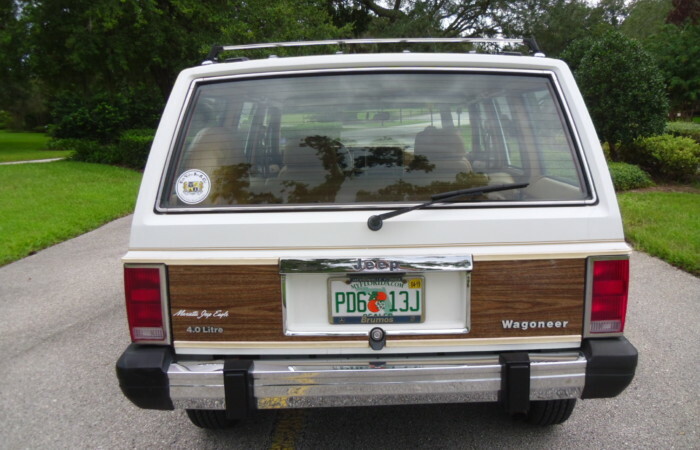 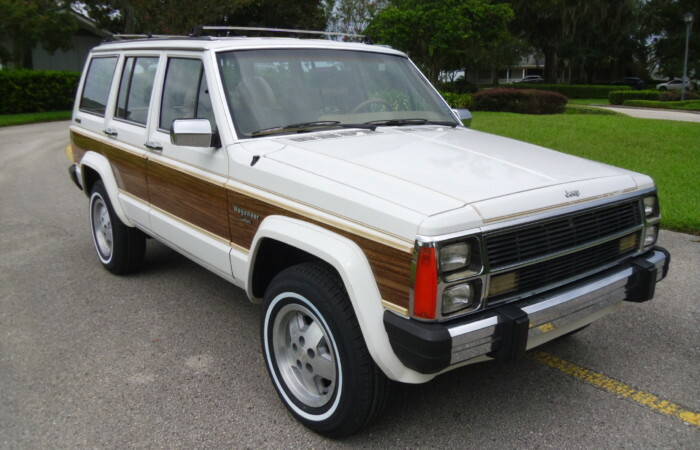 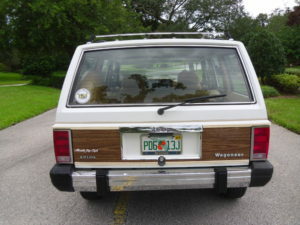 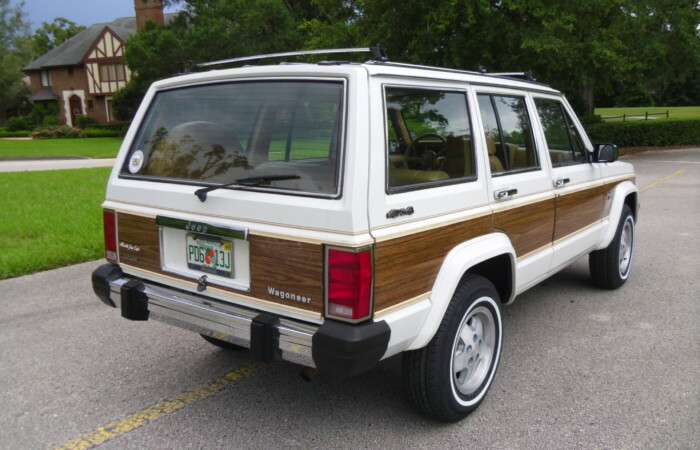 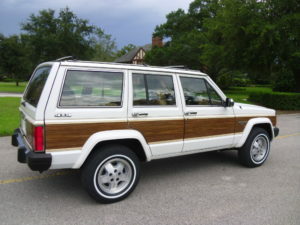 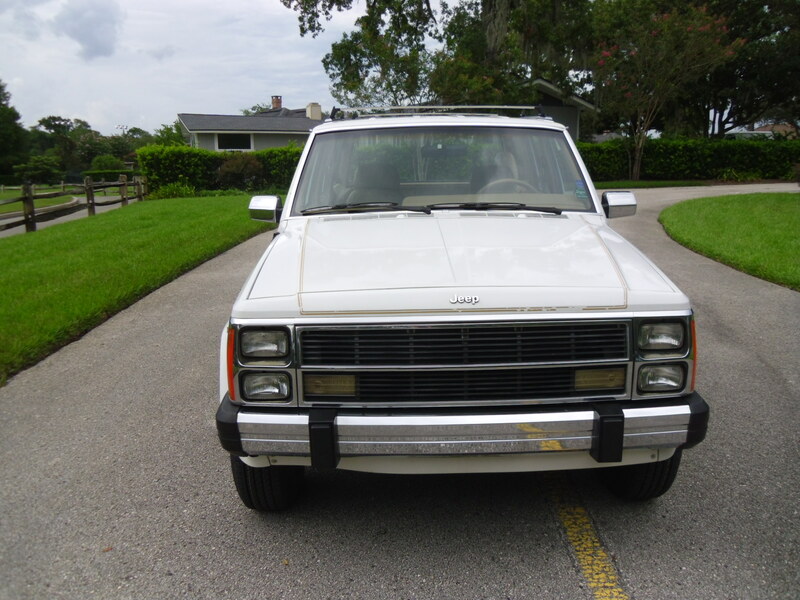 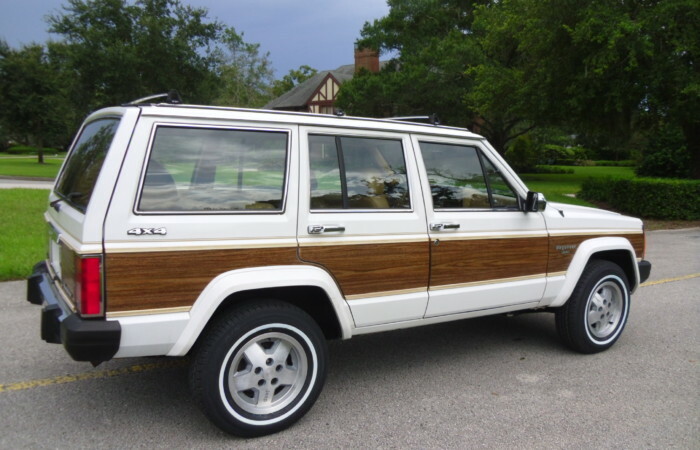 This one-owner Jeep Cherokee is in near showroom condition. 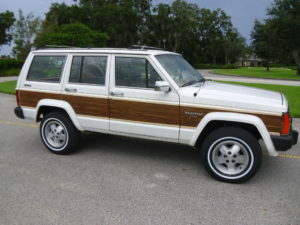 Found in Ponte Vedra, this stunning Jeep will give someone a unique car, great service despite being 30 years old. 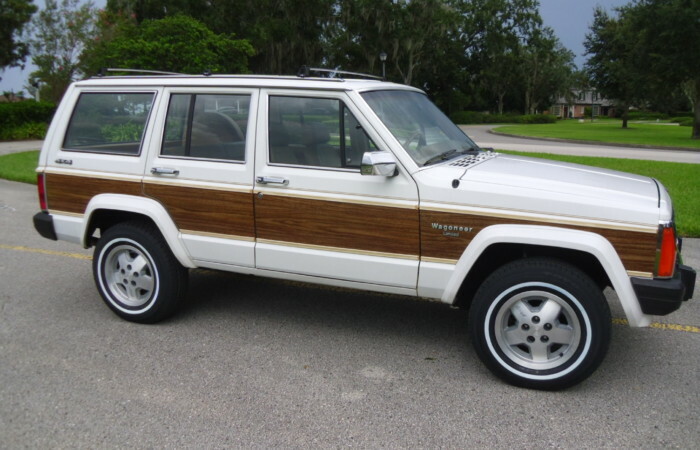 Perfect service history and recent dealer service to include new tires.